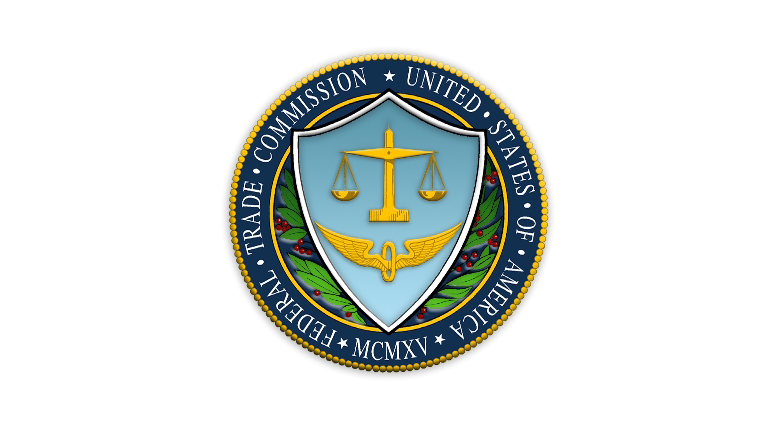 Did The FTC Just Shape The Future Of Multi-Level Marketing? On November 12 the FTC approved Vemma’s New Compensation Plan. The plan states participants may not “qualify” with their own purchases therefore removing any motive to inventory load (regardless of self-consumption). Herbalife’s supervisor level is consistently proven to be motivated by self-qualifying and self-consumption. If the FTC set the tone with Vemma, other “MLMs” may face a drastic slowdown in sales. Vemma Rep Resigns Vemma For His Team? Be the first to comment on "Did The FTC Just Shape The Future Of Multi-Level Marketing?"